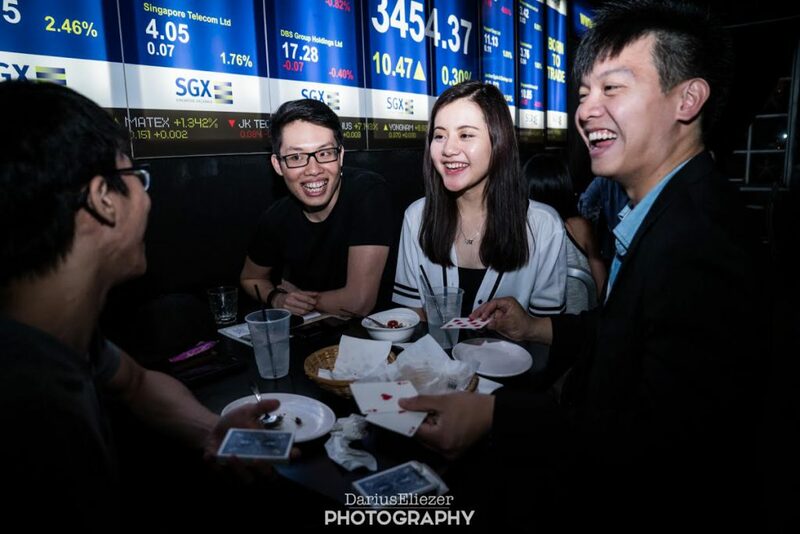 At the tender age of 25, Sng Ming Da has already become one of the most promising names, not just in Singapore, but also in the international magic scene. An NTU graduate in Mechanical Engineering, Ming Da had always known where his passions lay, and what a well-spun, close-up trick could do to bedazzle and dumbfound people. 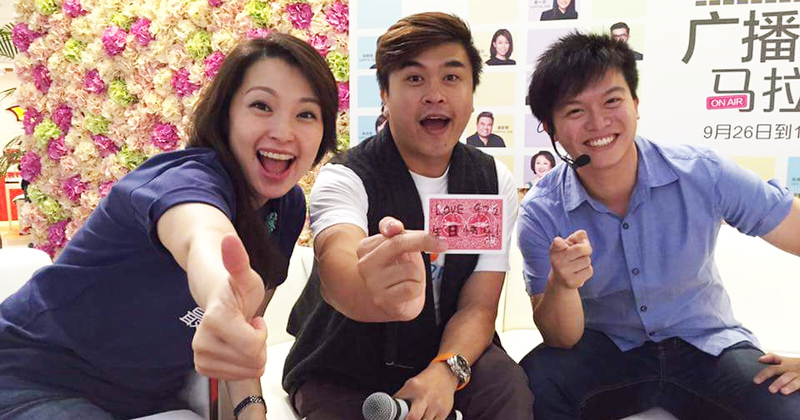 His personable smile and baffling skills in magic have already been on a number of public stages, including Canvas Singapore and during the opening of Compass One mall at Sengkang in a Love 97.2 FM interview. He also has his own website, Mformagic, where there are plenty of videos for you to acquaint yourself with his creative spins on traditional magic. Not to mention his own series “Black Magic” by JTV, a web series that takes him and his talents onto the international scene. 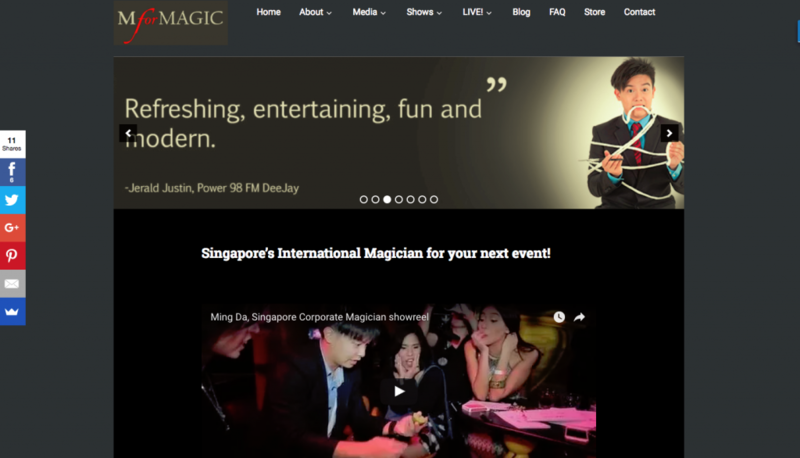 Being a magician is not one of those typical career choices you’d see Singaporeans rushing to sign up for. Naturally, this incited my curiosity to find out more about his motivations, and although I was not able to meet him in person, his dedication to the craft simply radiated from his words. Neither is he going to levitate you. 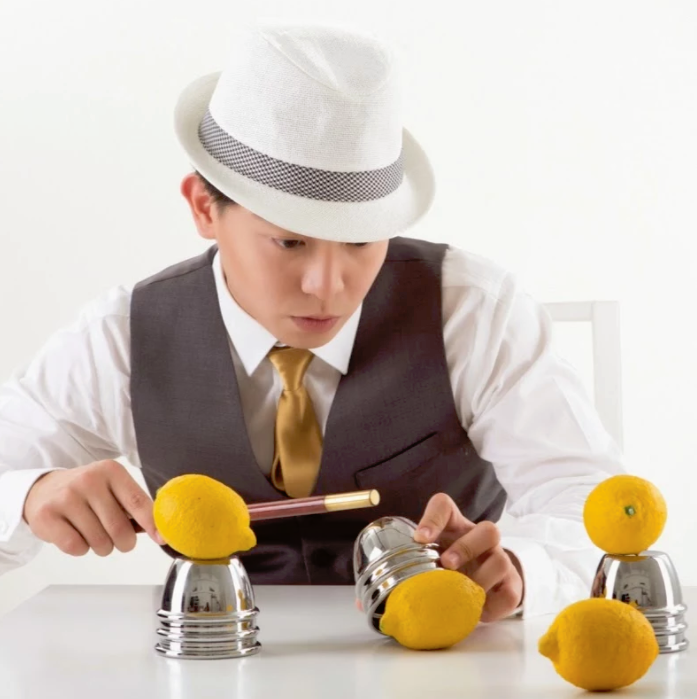 What Ming Da specialises in is sleight of hand that will leave you flabbergasted as well as a flair for creativity. He tweaks existing principles in magic to add that extra wow factor. 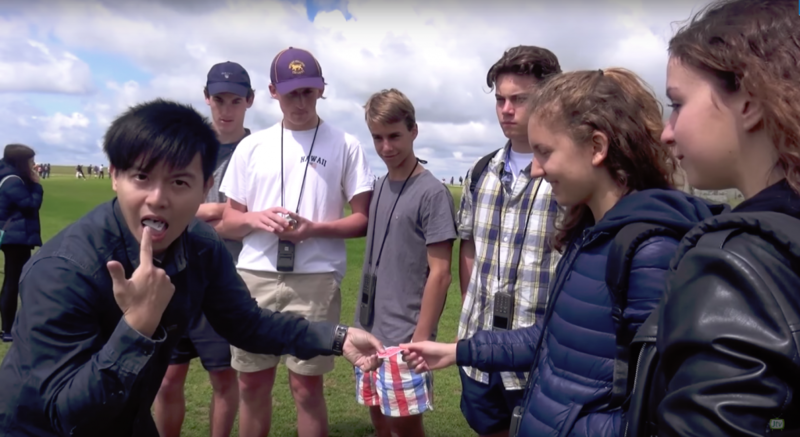 Although he spends half his time performing for corporate audiences and private events, Ming Da retains a strong affinity with close-up and street magic. One of the inspiring moments that led him to a career in close-up magic was watching David Blaine’s Street Magic. So while he has come to love performing on the stage, his true passion lies in taking magic right into your hands. This is where he can truly make his “performance more personable to the audience”, and also endear more people to the wonders of magic. Despite sharing an affiliation with magic since a young age, Ming Da only went pro in 2009. He was quick to realise work was not going to come easy but this did not deter our young talent. If shows did not come knocking, he simply had to take the initiative. 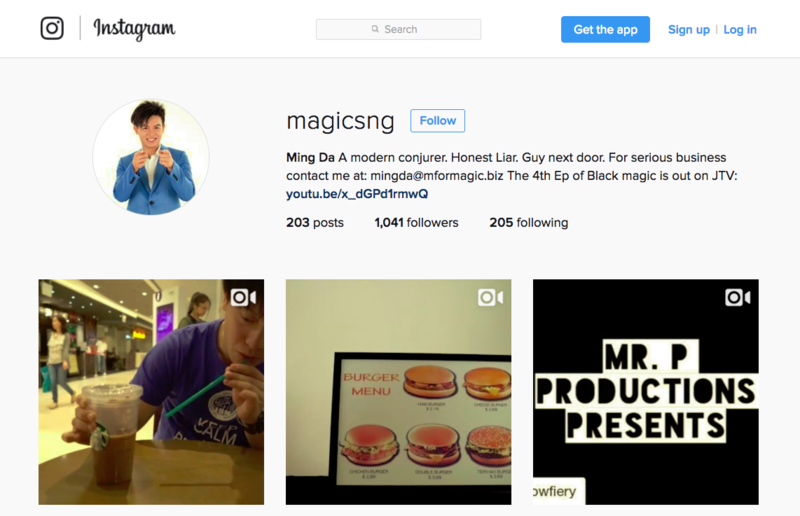 Taking his magic to the people, Ming Da became his own marketer, publicist and business manager. This work ethic is certainly something that many of us can learn from. Despite what you see when Ming Da snaps his fingers, success does not come by so easily. It is something cultivated from passion and hard work, both of which he has definitely put his heart and soul into. When talking about fame, he handles the question with an almost humble aplomb. The public recognition has not made him feel famous, but rather, motivates him to achieving his goals. And although stage nervousness is still something he deals with, he is not intimidated by it. Instead he accepts it, embracing it, as a sign of his commitment to the art. While it’s true that magic makes for fantastic entertainment for the younger audiences, there remains a disconnection between it and the older audiences. Certainly not something that one would like to hear when he is the hired entertainment for the day. One way to address this misconception, he remarks, is by opening up more venues for magic to shine in Singapore. 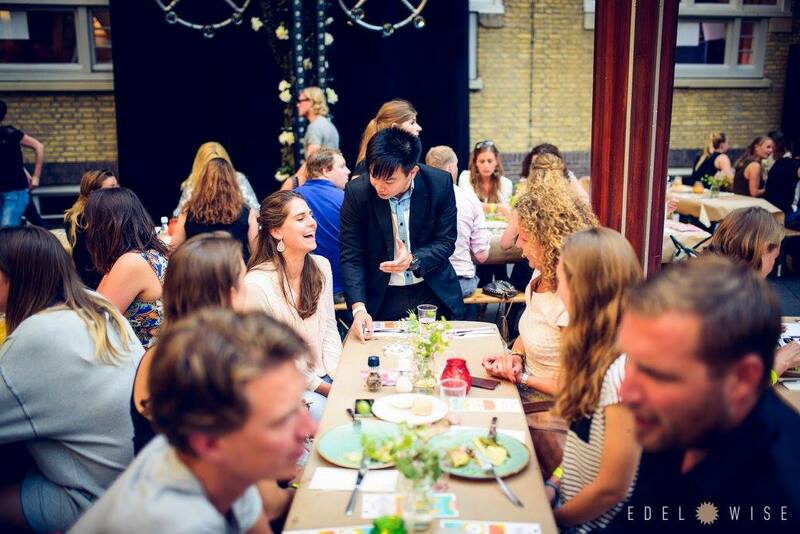 By engaging the audience, magicians like himself will have a chance to make the adults fall in love with magic again. People do not like to lose control, to lose their senses, because it makes them feel vulnerable, but think back to the times when you were a child, or maybe whenever you watch a kid having fun. The smallest things give them immense joy, and as adults, many of us have lost that sense of childlike wonder. And so this ambitious young man hopes to reignite that wonder, to redefine magic in the eyes of the public. That it is not merely a plaything for children, but that it is intellectual. And it is for everyone. For those who want to amaze their friends and family, Ming Da performs thrice a week at the 555 Thai Villa. At the same time, you can also follow his adventures on Instagram at Magicsng. However, I did manage to wheedle out a few teasers for 2017, where more public performances are in the making. And given what he’s already proven himself capable of, I think we can afford to see some truly amazing things to mark the upcoming year.